There is a peaceful valley in the Lowveld all visitors vow to return to. The Sabie River Valley lies at the edge of the escarpment of the misty Drakensberg Mountains which towers above the subtropical, bushveld below. On a hillside overlooking this valley lies Umbhaba Lodge. 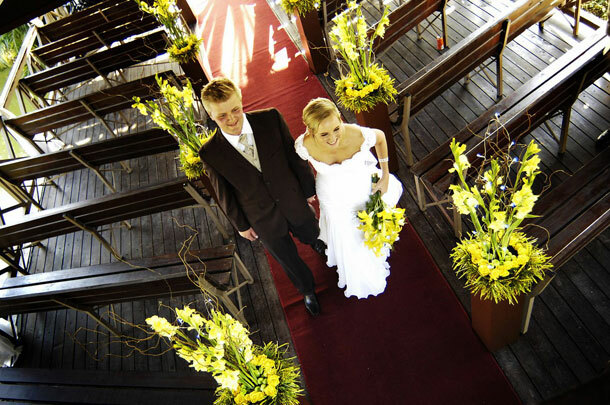 Imagine yourself walking into the chapel and finding up to 100 guests awaiting you in the pews, soft white curtain drapes billowing in the breeze, your favorite song playing and a red carpet to carry you down the aisle. And if you are really lucky our resident hippo’s Henry and Henrietta, could be grunting you a blessing from the water … no guarantees though. The setting sun, family and friends, what could be more perfect, to make your day memorable for life at this stunning wedding venue. 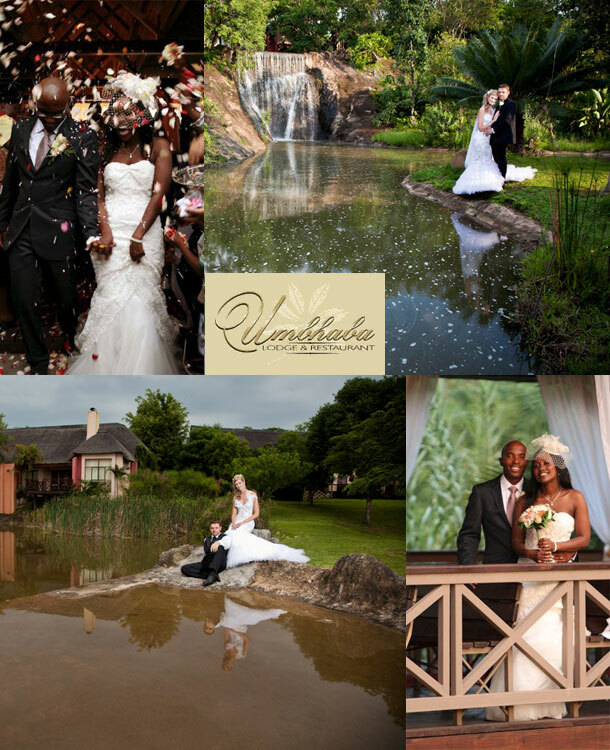 If you would like Umbhaba Lodge as your venue then you can contact the team on +27 (0)13 737-7636 or alternatively you can find additional information at Umbhaba Lodge & Restaurant.